Tarleton State University ranked no. 7 on USA Today’s list of top 100 colleges in the U.S with a rise in applications. Photo courtesy of Tarleton Media Relations. 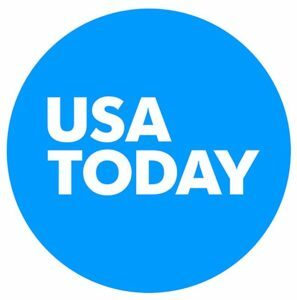 USA Today published its article “The top 100 colleges, universities where student applications are on the rise in the US” on Saturday, Oct. 13. When it comes to a rise in applications, Tarleton ranked higher than several well-known universities including New York University and The University of Kansas. According to the article, Tarleton had a 131.4 percent five-year increase in applications. 9,583 applications were sent in for the 2016-2017 academic year. Jessica Vaughn, a junior nursing major, said she believes the increase could be due to Tarleton’s overall growth. Sophomore education major Isabella Fields said she’s surprised by Tarleton ranking so high on the list.